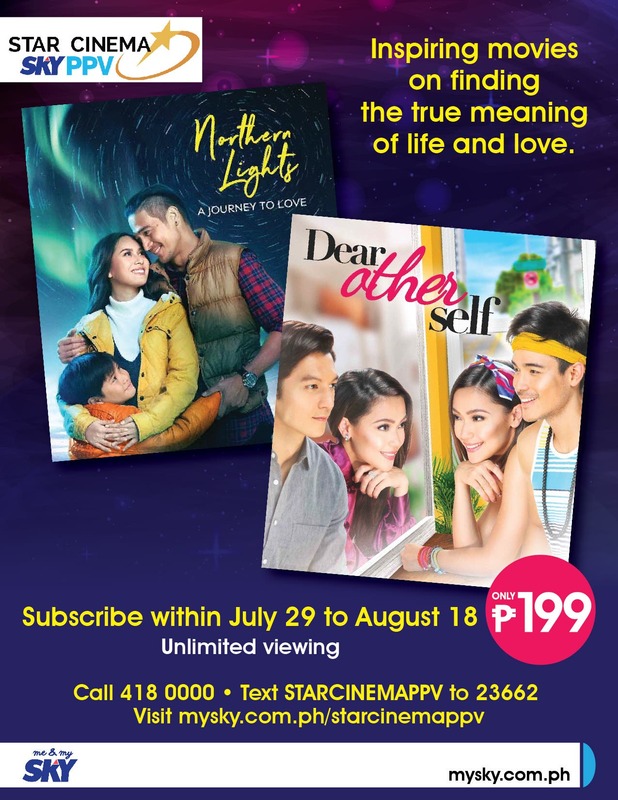 Go on a journey to love and self-discovery with “Dear Other Self” and “Northern Lights,” airing on Star Cinema on SKY Pay-Per-View channel until August 18. “Dear Other Self” tells the story of a woman looking to find who she is while deciding between two passions and two loves. Jodi Sta. Maria is Becky, an ordinary woman, who is at a crossroads in her life; to pursue her passion for travel or to feed her ambition of success, which is driven mostly by her desire to support her family. The movie also stars Xian Lim and Joseph Marco. Meanwhile, “Northern Lights: A Journey to Love” is about a man (Piolo Pascual) facing his responsibilities as father for the first time and coming to terms with the new man it has made him. Set under the awe-inspiring northern lights of Alaska, Piolo stars with child actor Raikko Mateo and the upcoming leading lady, Yen Santos. Go on a journey of self discovery with “Dear Other Self” and “Northern Lights” this month on Star Cinema on SKY PPV. 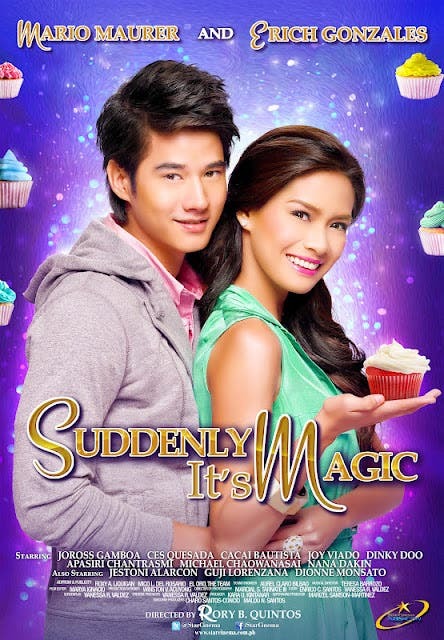 It is available to One SKY, SKYcable, Destiny Cable, SKYdirect, and SKYbroadband subscribers via SKY On Demand.